What happened? We don’t know for certain, but it was a foul deed whatever caused it. The show progressed fine for about 20 minutes and then some evil force hit it with a freeze ray or something. 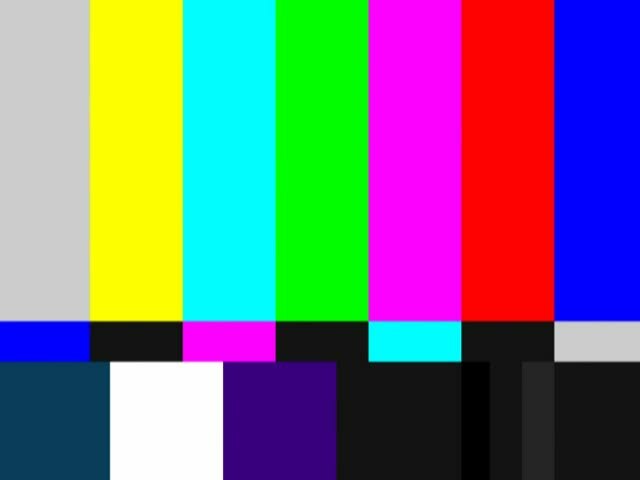 This caused the TWC hi-tech broadcasting equipment (all 9 dollars and 32 cents worth of it) to shut the show down and restart it. It played through afterwards, but switched off to air the midnight replay before the movie had ended. Hopefully the 2 replays will air uninterrupted. We at THE DARK VAULT apologize for this unscheduled mishap. If you have any questions – like how Santa made out in the end – contact UNCLE PETE at his unclepeteshow at gmail e-mail address. He’ll fix what ails you (or make it worse, one or the other)! ~ by UNCLE PETE on December 27, 2015.